Price is 8% below the initial Playmobil retail price, a € 0.57 discount! 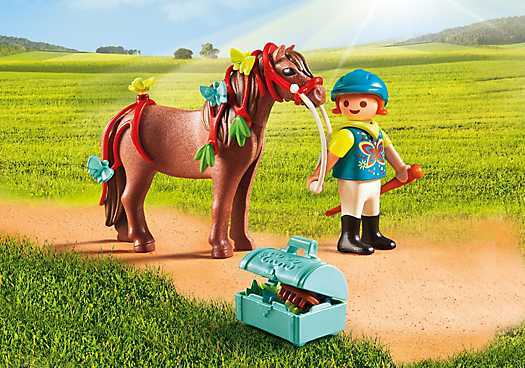 The Pony om te versieren Vlinder (6971) Playmobil set is no longer directly available from the sites below. However, 3rd party partners of these sites might still have the set available.